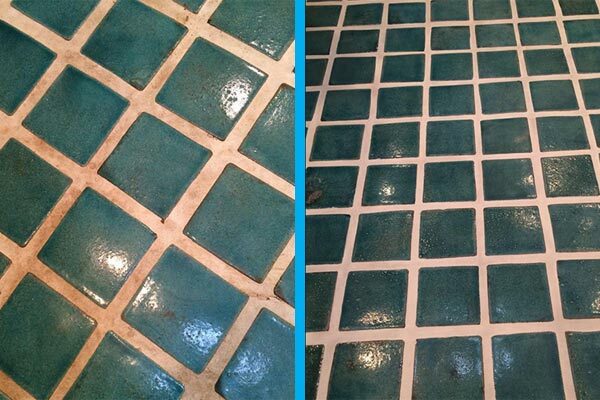 Color Sealing is the ultimate protection you can give your grout for a uniform finish that is truly stain repellent. 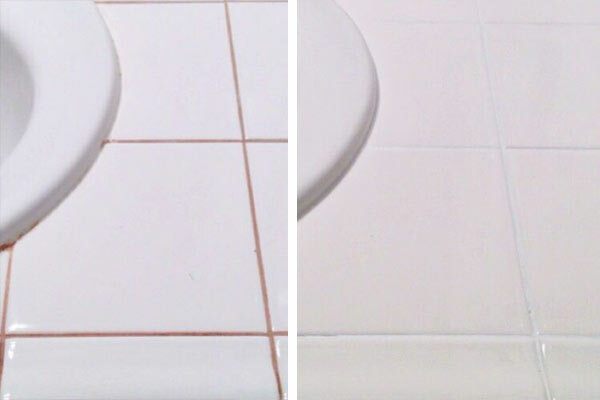 Lasting over 10 years in even the worst conditions, it is the ultimate way to keep your grout looking amazing without color fading. Take a look at the amazing results we have had with this amazing system. Should I Color Seal My Floor? 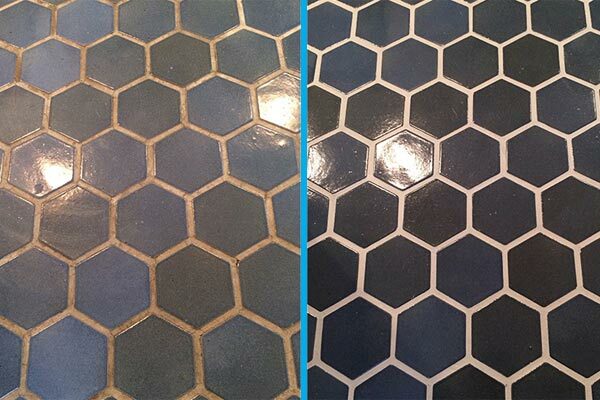 How can color sealing grout possibly be better than brand new grout? 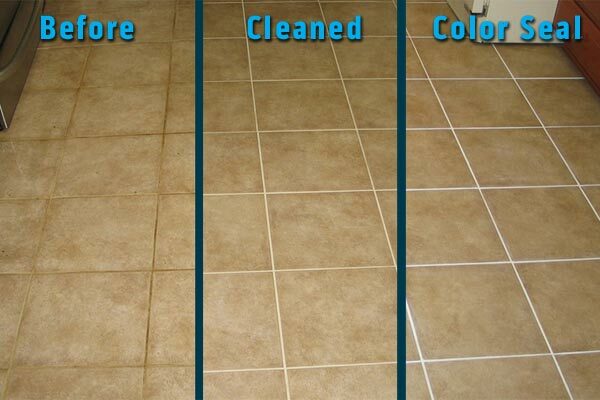 It’s actually quite simple – Color sealing is cost effective (typically 20-60% cheaper than regrouting), stain-proof (no clear seal can claim that), water repellent, breathable, non porous, quick drying, provides even appearance (even on the opposite color of grout), adheres to any type of grout, is simple to clean, can be matched to any grout color (or change your grout to any color), binds cracks & chips in the grout, and much more! What are the disadvantages? 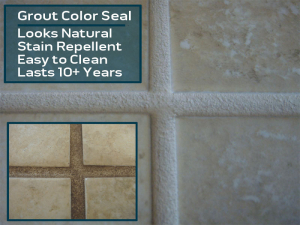 Absolutely nothing that we have found is negative about using our professional grout color sealer. 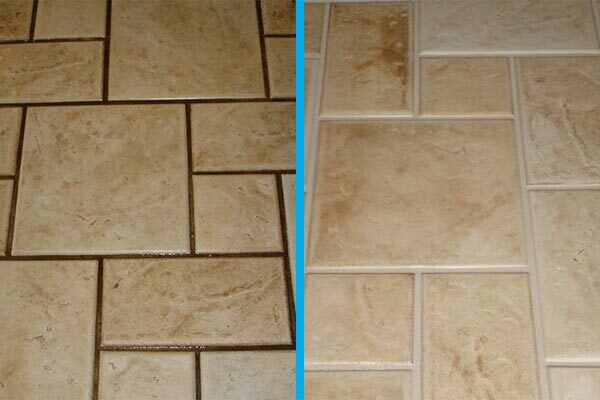 It makes old grout look better than new, makes it easier to clean, it’s affordable, and lasts over 10 years (even under some of the worst conditions). Where Can Color Seal Be Used? Our professional color sealer uses aluminum oxide (harder than granite) in it’s finish, allowing it to be used in high traffic environments (even commercial environments with tens of thousands of foot traffic per day). 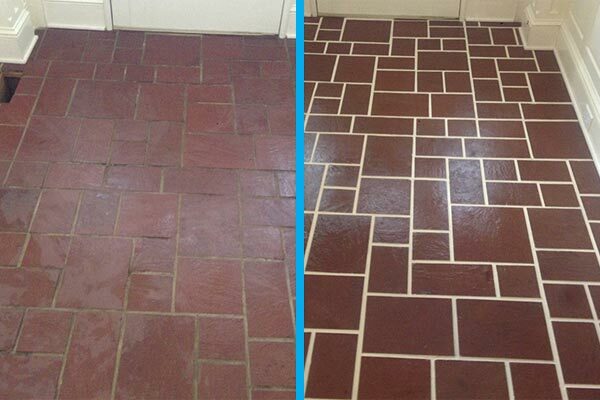 Your home will NEVER match the foot traffic we have tested our color sealer on. This color system is truly top of the line in performance, appearance, durability, color creation, and affordability. 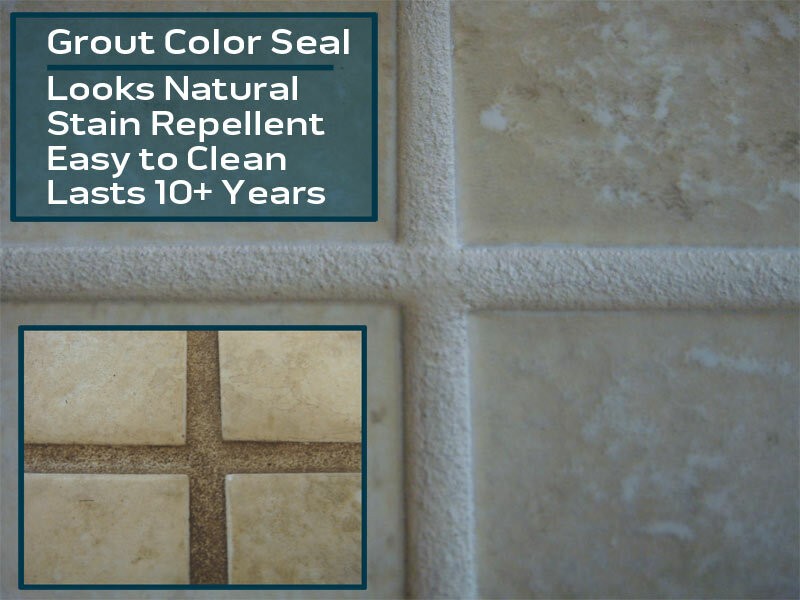 If you are looking to change the color of your grout, tiered of multiple colors of grout, want easier to clean grout or tired of impossible to remove grout stains, look no further, color sealing is the best possible option for you. 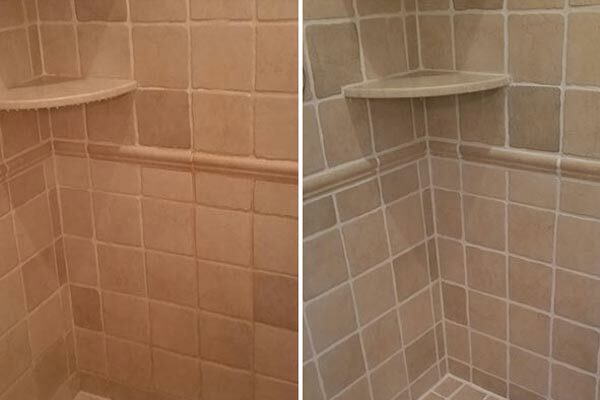 We turn porous grout into easy to clean surfaces (using a paper towel or sponge and mild cleaning solution). 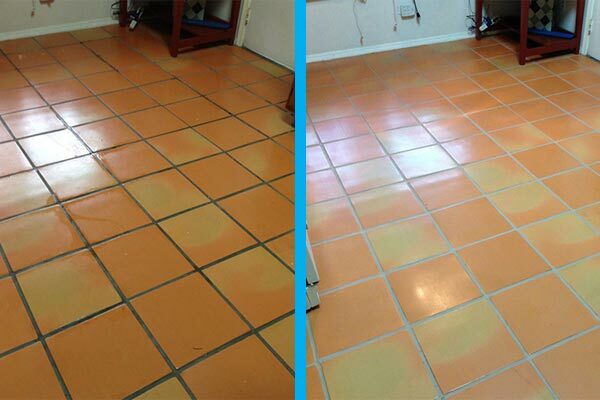 It is impossible to stop dirt from accumulating at the lowest point in a tiled floor (grout lines), but color sealing makes it a breeze to clean and will never dull or yellow like many other “painted” on color sealers. Do not mistake this system for may DIY color pens – making promises that will never happen! Most consumer grade color sealers are weak, full of bonding agents that block evaporation and hold moisture, yellow in UV light, flake off, and all around have poor durability and performance. Grout only appears dirty when you do not have a uniform appearance – this means high traffic and spill areas will ALWAYS appear differently over time on normal grout. 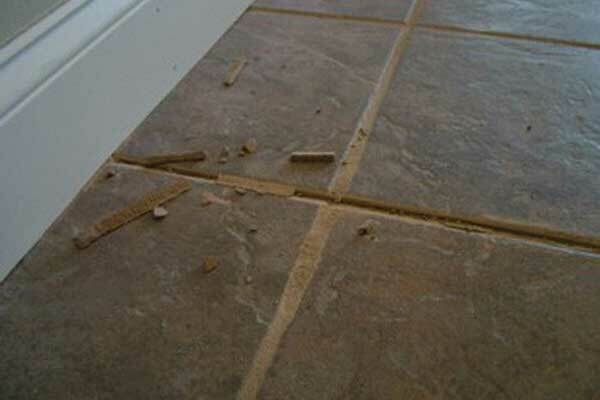 This is because grout is porous, trapping dirt and oils deep into your grout. 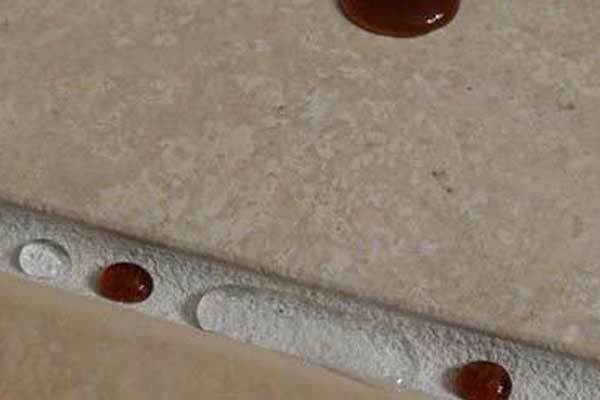 Cleaning unsealed grout can only do so much, even etching away the top layer of grout cannot guarantee results because oil stains can seep deep into the grout’s pores. 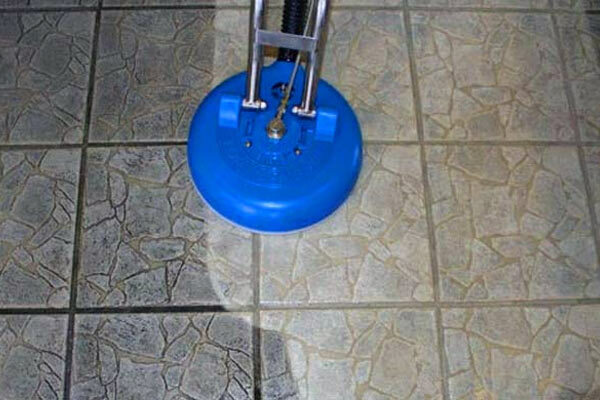 Our color sealing system will insure your grout will always appear clean with basic maintenance – lasting as long as the floor’s life in most cases. Ready to have the best cleaning your home has ever had? With our deep cleaning methods and affordable pricing, we are sure you will be thrilled with our carpet cleaning service! 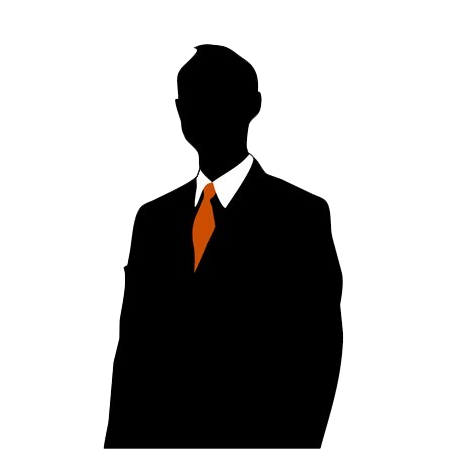 Give us some information about your project and we will do our best to respond ASAP!